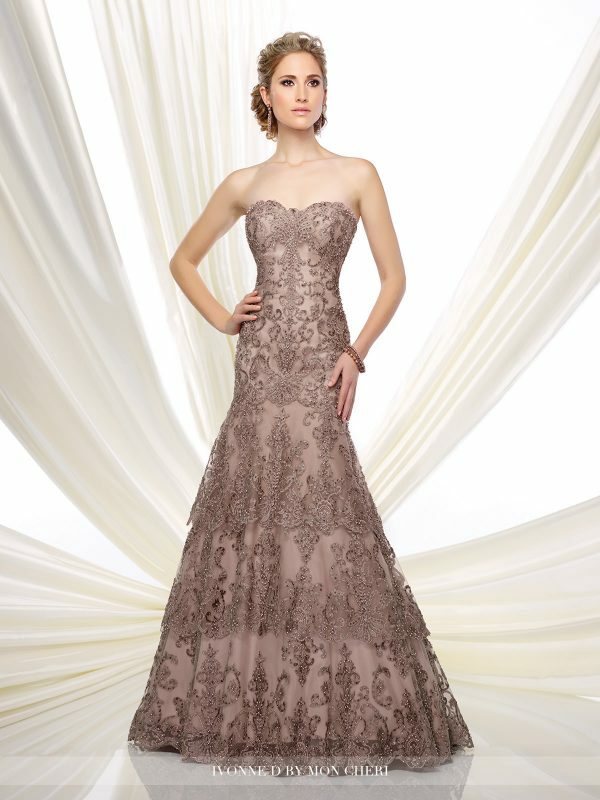 A gorgeous and elegant tulle and lace beaded trumpet gown with a heavily beaded bodice with cap sleeves, a v-neckline and back. 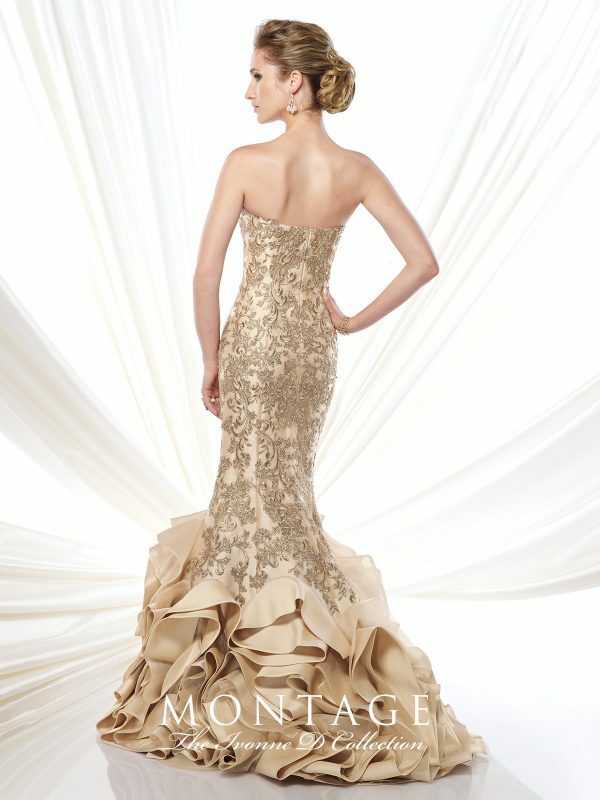 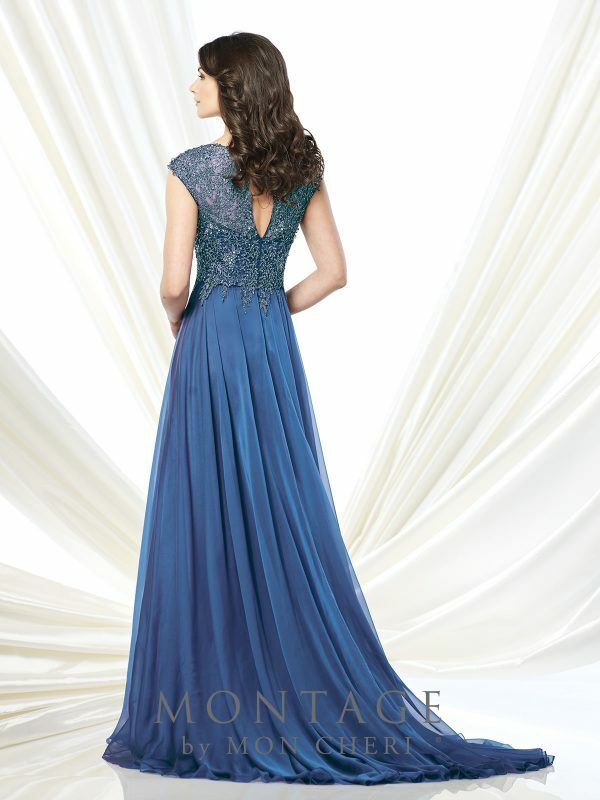 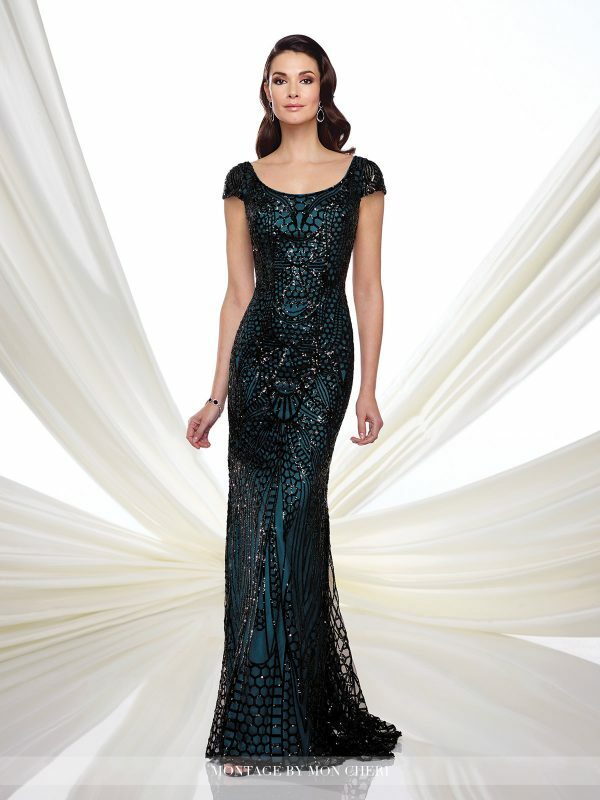 Accented with a beaded natural waistline that’s slim through the hip with horsehair trim and sweep train. 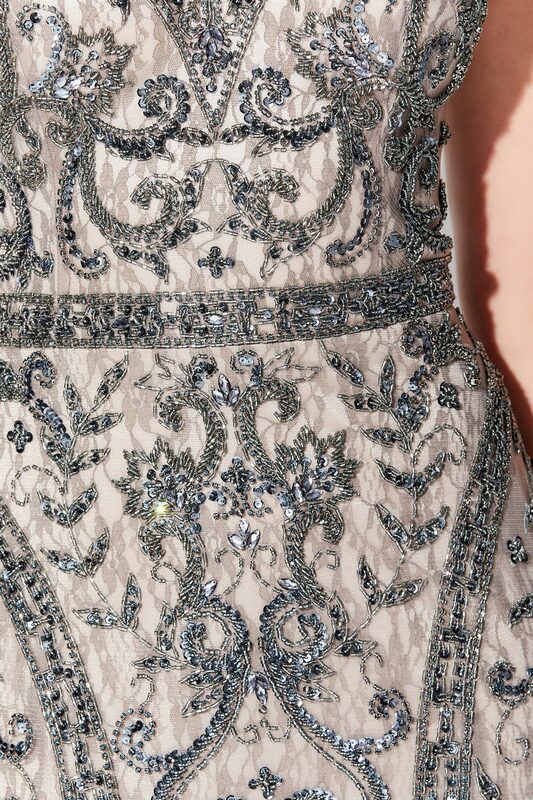 Matching tulle shawl with beaded trim included.